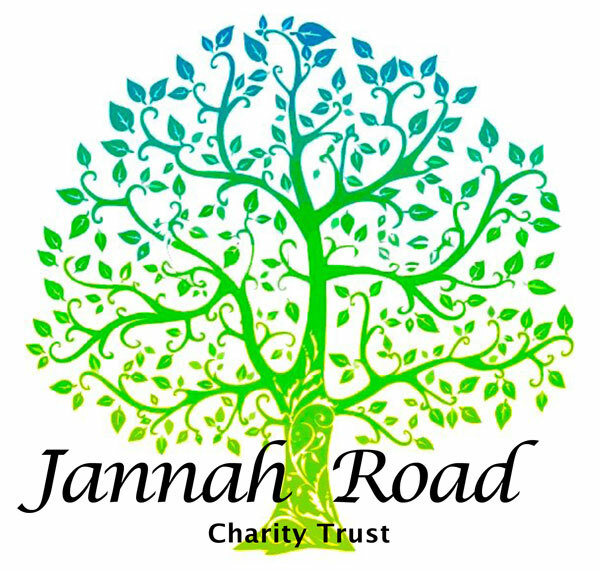 Jannah Road Charity would like to help our community and those in need of basic food items. 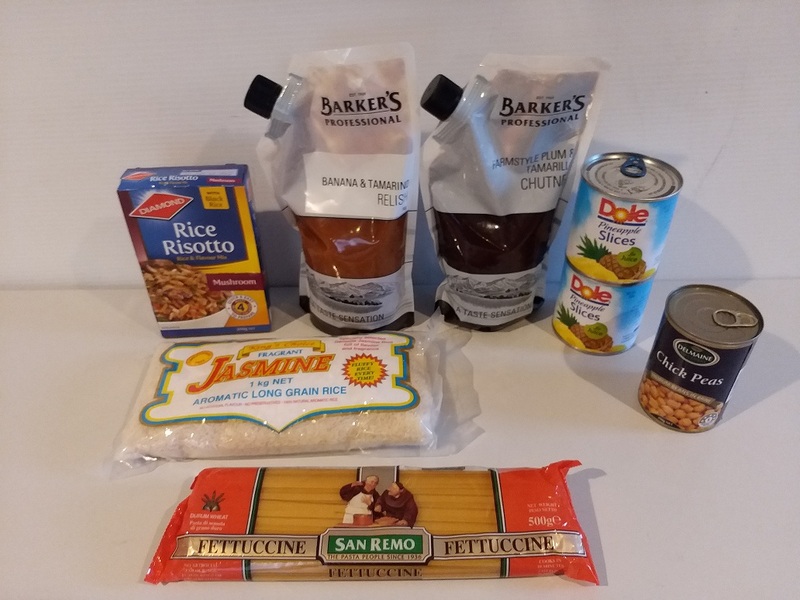 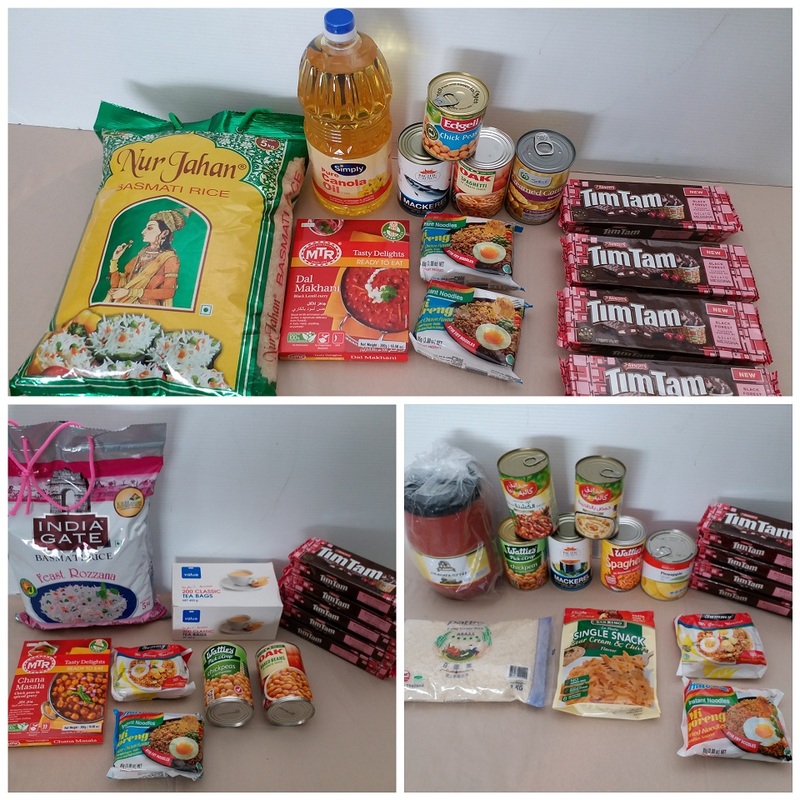 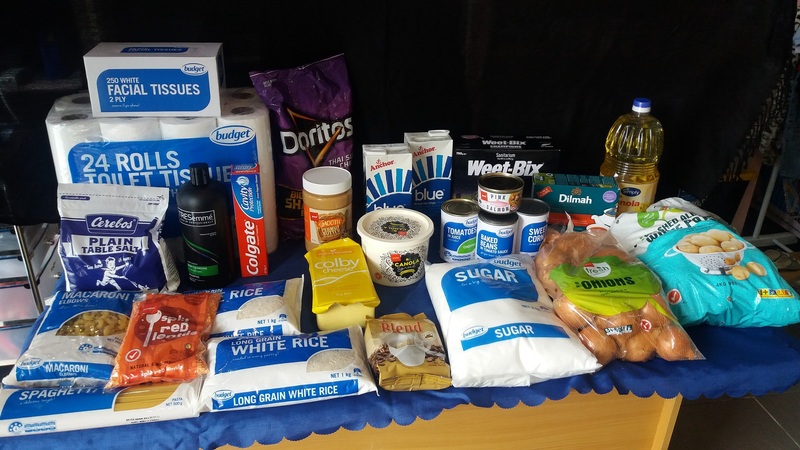 We request anyone that has spare unopened non perishable food items such as; rice, flour, sugar, oil, canned food that is not expired, pasta etc to donate these items to us so that we may offer them to those in need. 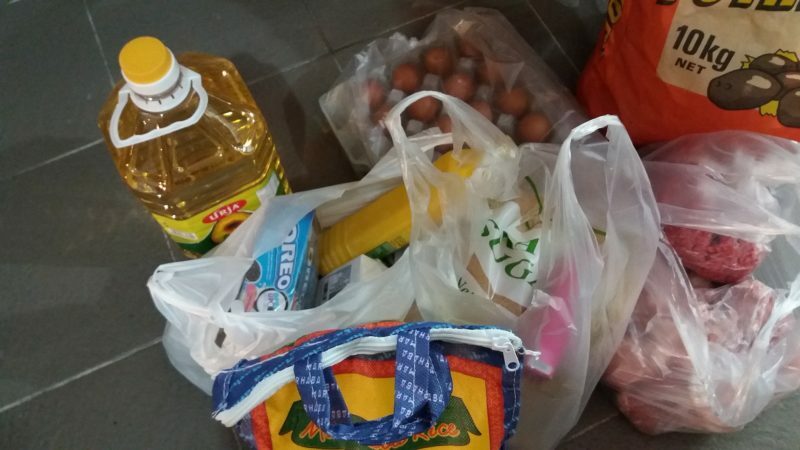 We hope to reach refugee families, those on the benefit, students who are struggling and workers who cannot make ends meet. 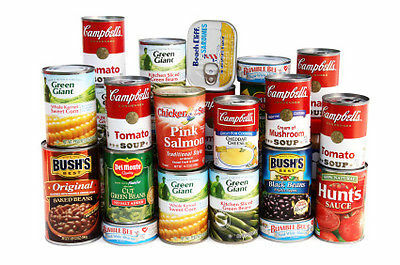 We are currently helping an ever growing number with over 85 families that have registered so far. 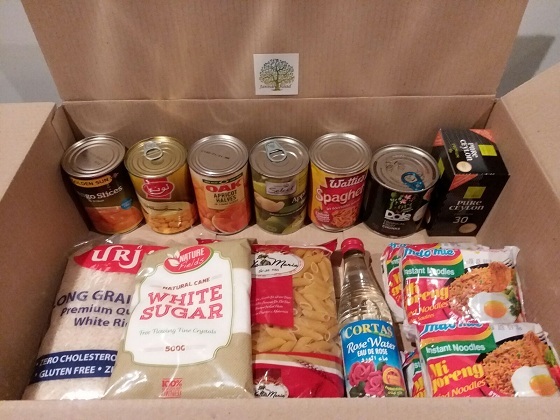 Please let us know if you have anything you are comfortable with donating to us for this cause and contact us if you are in need of this type of assistance. 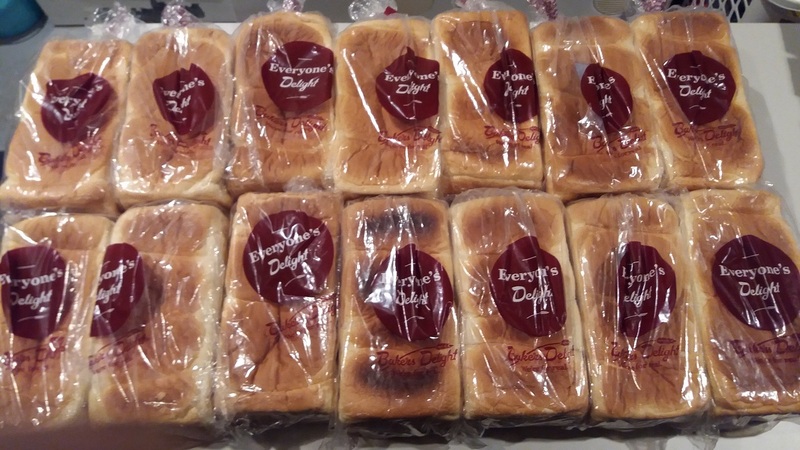 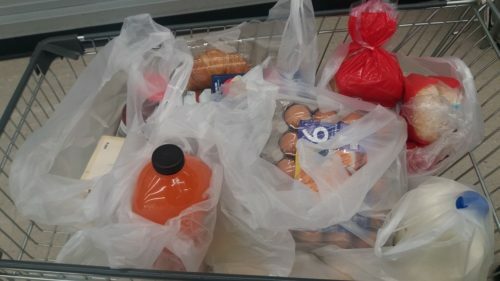 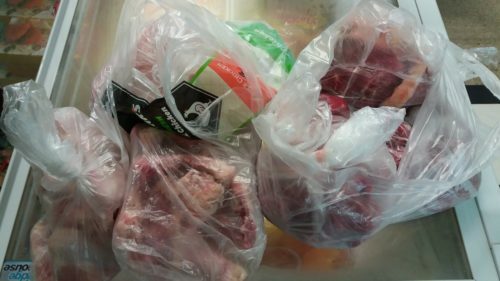 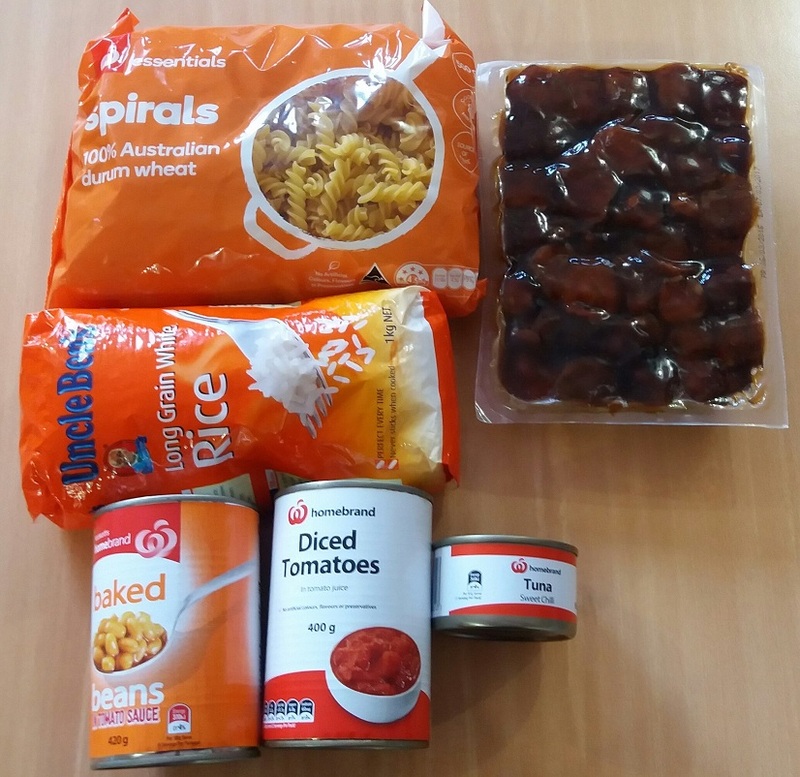 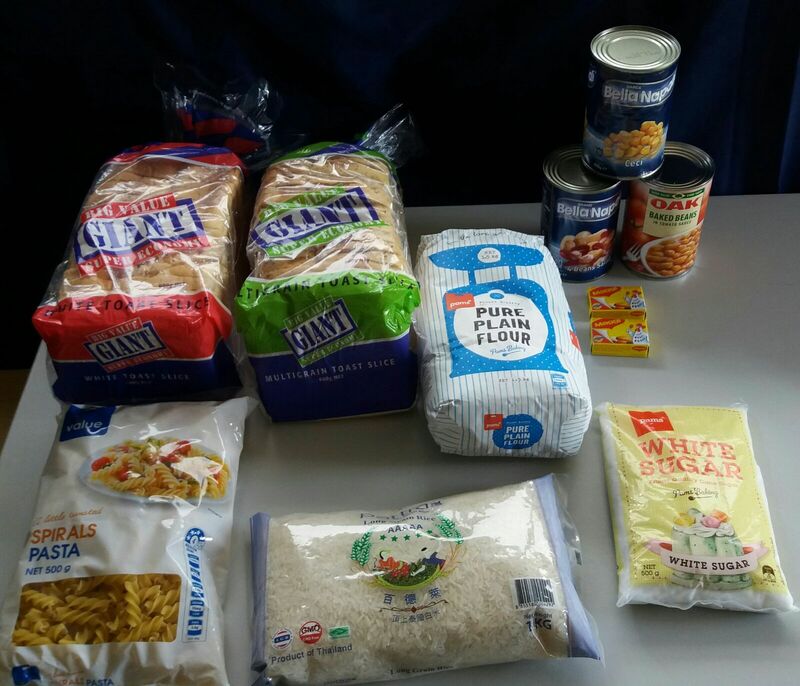 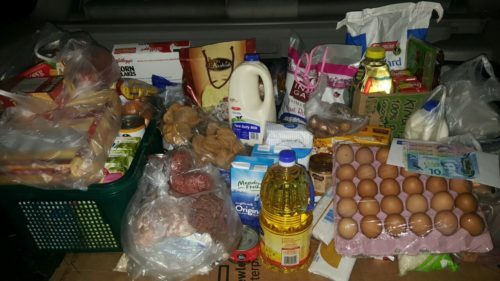 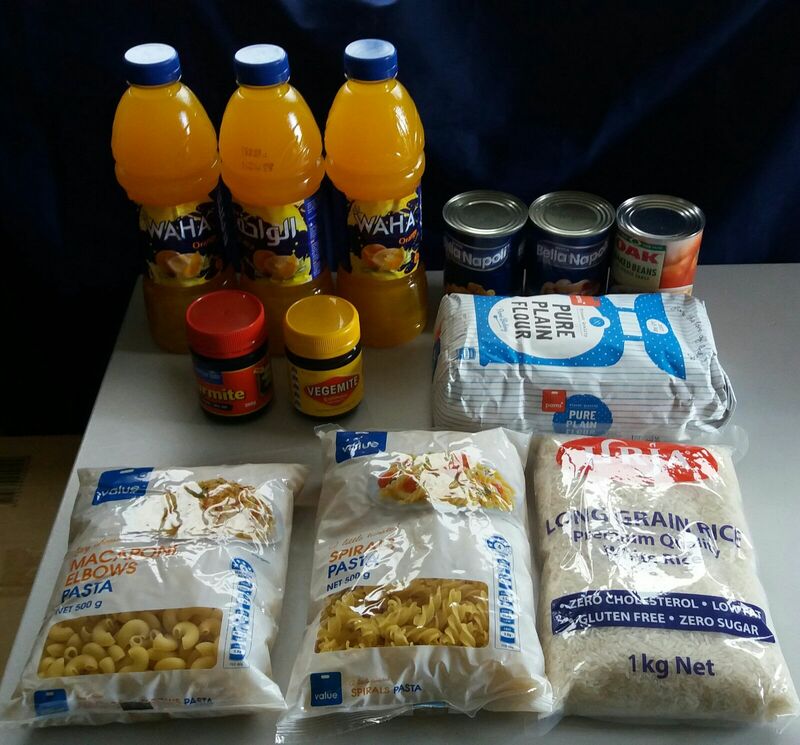 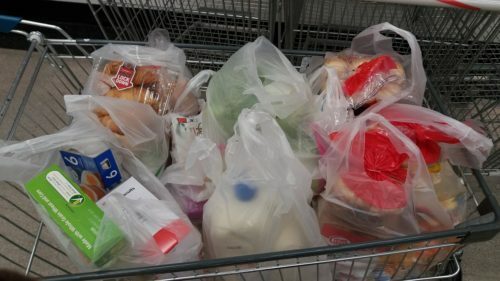 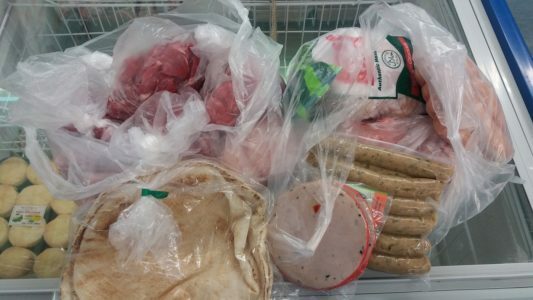 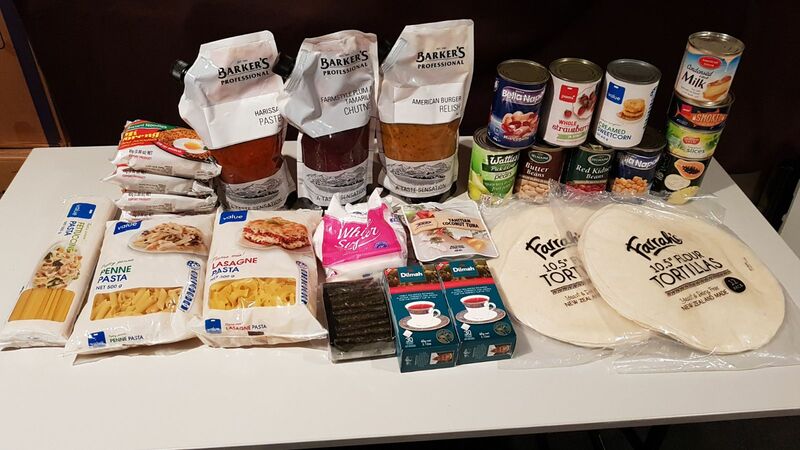 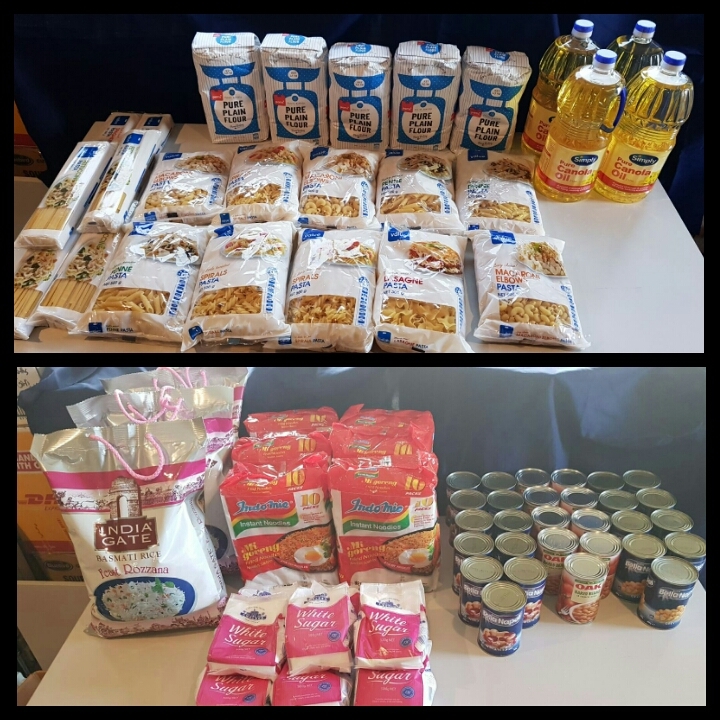 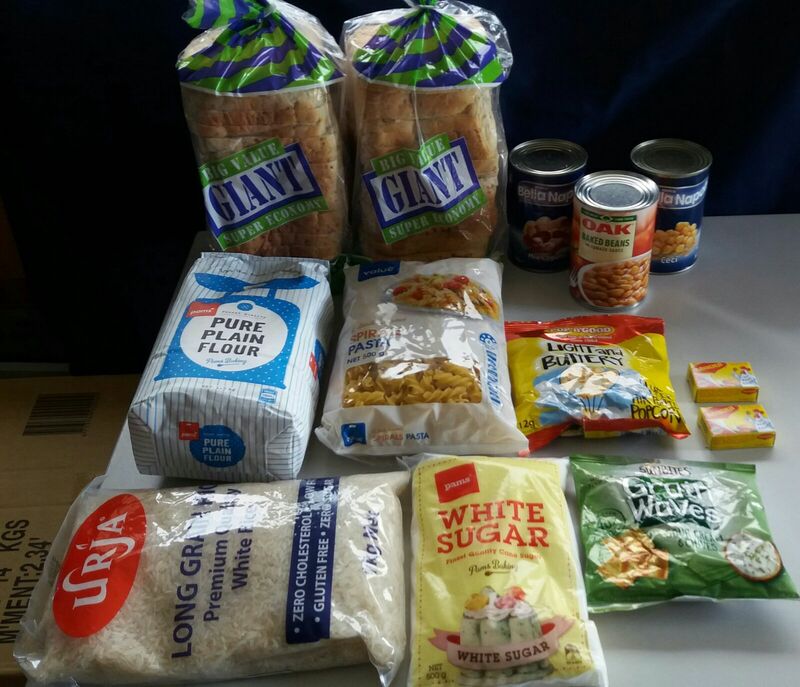 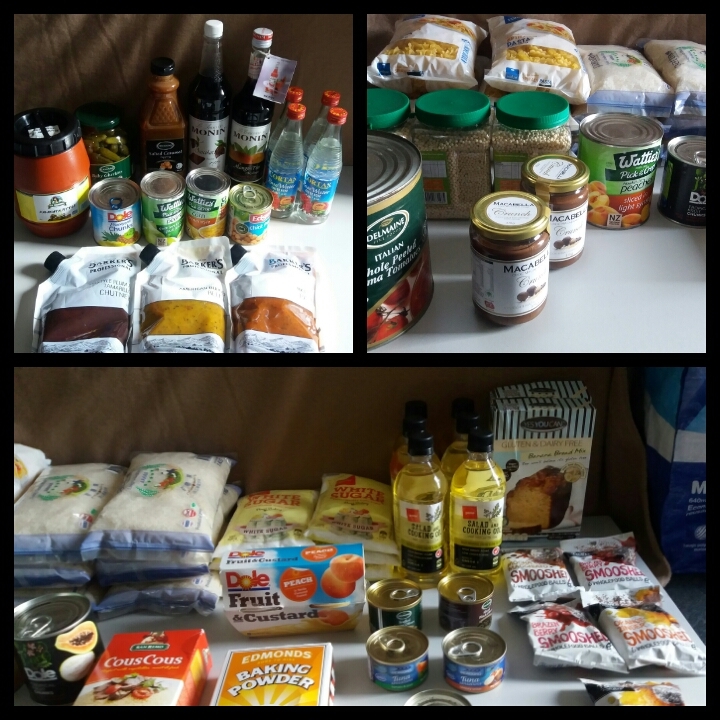 Below are pictures of food parcels, some of which we have purchased and given to our brothers and sisters.